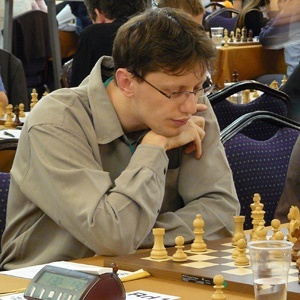 The 59th Hungarian Chess Championship is taking place on 9-17th August in Hotel Novotel, Szeged. The 10-player round robin tournament implements new regulation to make the championship more interesting. It is not allowed to offer a draw before move 40, and also the win counts as 2,5 points, draw is 1 point, loss is 0 points. 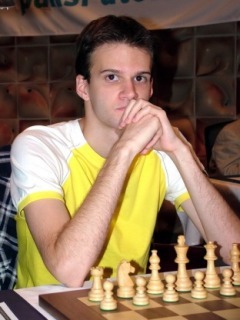 Top-seeded player is GM Zoltán Almási, rated 2684, who already won seven national championships (1995, 1997, 1999, 2000, 2003, 2006 and 2008). Ferenc Berkes (2004 and 2007 champion), Zoltán Gyimesi (2005 champion) and Róbert Ruck (2002 champion) are also competing.